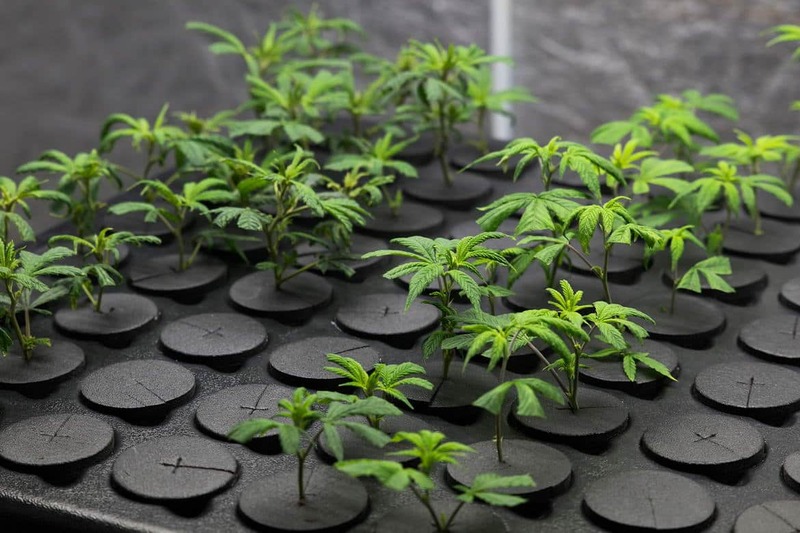 Marijuana growing is a long and fruitful process that literally starts from the ground up. To make the best out of a harvest you want to start with having the best soil. Quality soil means you are going to have a quality product..
Cloning marijuana plants are a great way to kickstart your next grow, by saving money on seeds and preserving the genetics of the strains you are currently growing, including their gender. This means that cloning your marijuana .. Growing cannabis is a great hobby to get into, but like any hobby, it comes at a cost. Water, equipment, soil, are all one-time costs we all have to bite the bullet on, and even then, when it all adds up it can get pretty expens.. Managing the ideal temperature for your cannabis plants can be a difficult task, when beginning to work in a new environment. Controlling the temperature inside a grow tent can be even harder, due to restricted airflow. Managing..
Rootbound is a common problem all growers might run into at some point in their career. Rootbound refers to the phenomenon where a plant's roots have fully conformed to the shape of their container. This issue occurs more often ..
Humidifiders are a popularly used when growing indoors, to increase the humidity levels to ideal ranges that are needed for cannabis plant to thrive. While we recommend purchasing a humidifier -there are a number of factors to c..